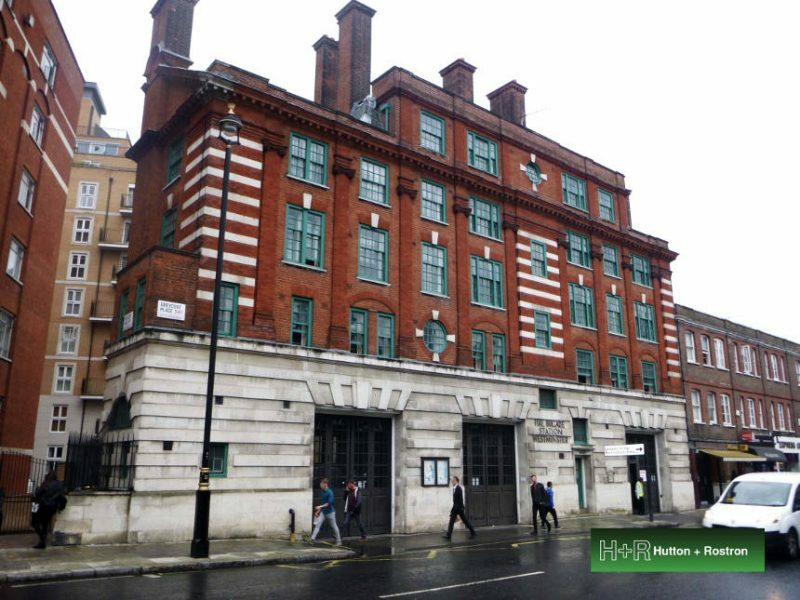 Other refurbishment projects of interest in London include Westminster Fire Station, Trinity Almshouses, which purports to be the first building to be listed in the country, Apothecaries Hall and Wellington House Hotel. Elsewhere we have undertaken environmental monitoring at Nottingham Exchange Arcade and surveyed The Old Palace in Worthing and the Unity Building in Birmingham. H+R have also investigated significant latent defects in a modular new build school in Richmond.